Stowe is one of the finest of Georgian landscape gardens comprising valleys and vistas, narrow lakes and rivers with more than 30 temples and monuments, designed by leading architects of the 18th-century. 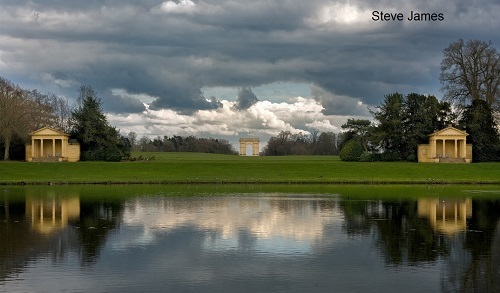 Stowe Landscape Garden was the creation of the Temple family, Stowe has been described as “a work to wonder at” in its size, splendour and variety. 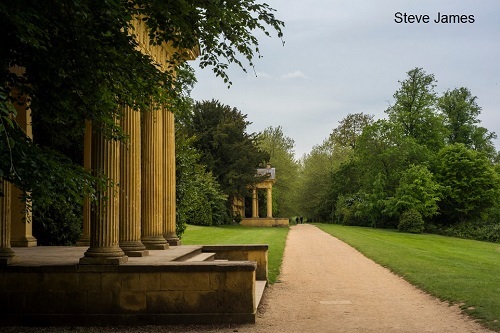 Many garden buildings at Stowe Landscape Garden have been beautifully restored and thousands of shrubs and trees have been planted in recent years. Restoration work continues in the gardens and the house. 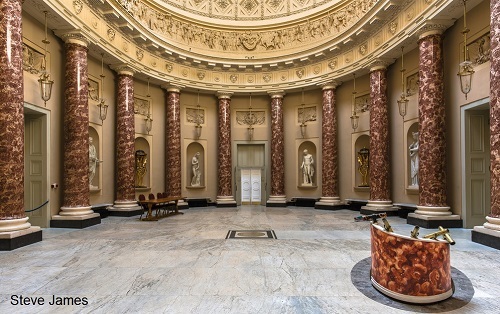 The gardens belong to The National Trust but Stowe House (not National Trust) is occupied by Stowe School, to which group visits can be arranged by appointment tel. 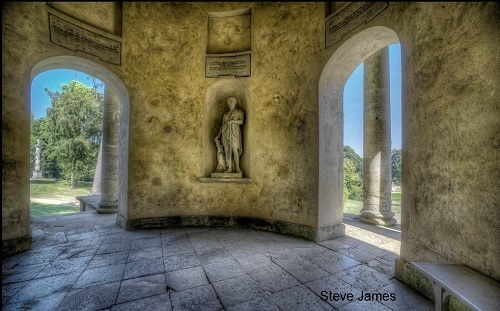 01280 818282.
Who designed Stowe Gardens? - they were originally laid out by Vanbrugh and Bridgeman in the early 1700s but continued to be developed by other famous designers including James Gibbs, William Kent and Lancelot 'Capability' Brown to name a few. 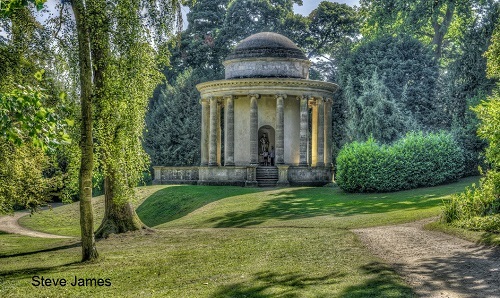 NT Stowe Landscape Garden 2019 Open all year - see website for full details of dates and times.